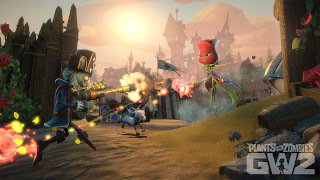 Garden Warfare is back as sequel is announced to Plants vs Zombies at E3 2015! 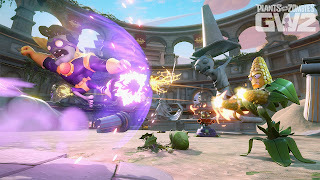 During the Xbox 2015 press conference, Plants vs Zombies: Garden Warfare 2 was announced and will be coming to the Xbox One, PlayStation 4 and Windows PC via Origin. For the first time in franchise history, zombies have taken over Suburbia and plants are on the attack. 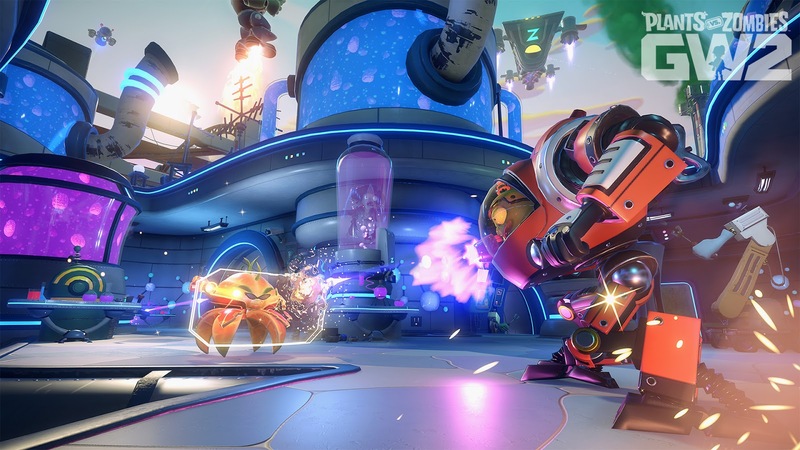 Each faction has enlisted new characters from the past, present, and future to join the fight. Play your way through all new modes, discover unique gameplay features, and explore all-new maps.